The valuation announced Thursday is a milestone for Rent the Runway, which was founded a decade ago and has been working for years to expand its business beyond formal-dress rentals. It introduced a subscription service for everyday clothing and accessories several years ago that has developed a particularly enthusiastic customer base among professional women. Recently, it announced a partnership with West Elm that will allow subscribers to rent “bundles” of pillows, throws and quilts for their living rooms and bedrooms. The company said it had brought in $125 million in the latest fundraising round, which was led by Franklin Templeton Investments and Bain Capital Ventures. That brings the total equity the New York-based company has raised to $337 million, and adds to a $200 million credit facility it secured in August. The company plans to expand into more product categories, establish a second distribution facility in Dallas and open a new 8,000-square-foot store in San Francisco. Hyman said the additions would enable West Coast customers to have “an equivalent experience” to customers on the East Coast. 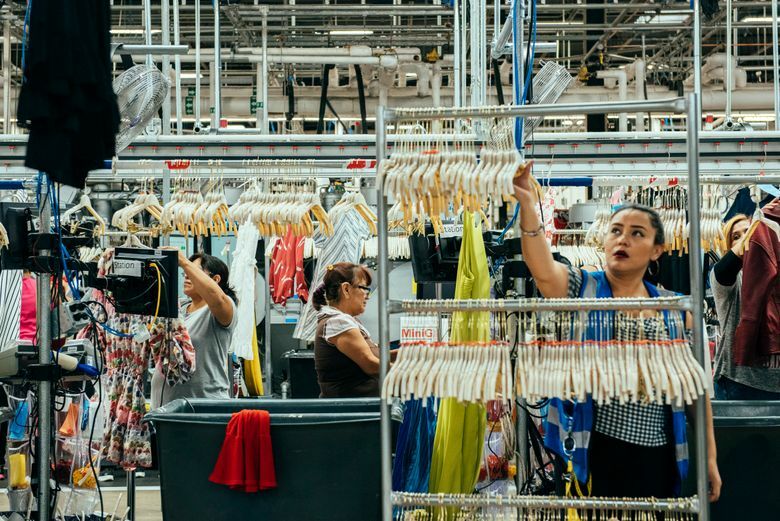 Rent the Runway, which received its first investment in May 2009, sought to build relationships with investors in this fundraising round who would support the company if it decided to go public. “We’re readying the company for all options,” Hyman said.